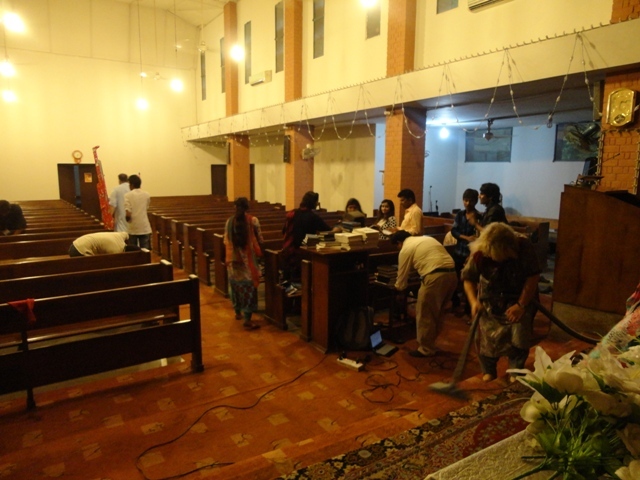 To keep the Chapel clean where all Christian students/faculty, gather to worship the Lord, Christian Life Program organised a workday. 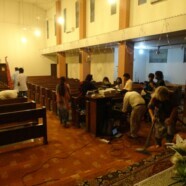 Students and some faculty members participated to clean the Chapel in every possible way. This work day brought teamwork spirit as well as an opportunity to gather as one. After cleaning Chapel a pot luck party was celebrated in which everyone contributed. CLP will be doing this activity every month throughout this year. We encourage all Christian students to participate in it.